Mermaid Amara is a professional mermaid in the Raleigh/Durham area available for your special event. She will bring a little magic, mystery and a fun and unique experience to your special event. She has a professional grade Dragonskin silicone tail and also several neoprene tails for use on land. She also has over 10 spandex tails and jersey knit walking tails available as rentals for parties and events. She is available for parties, corporate and promotional events, fundraisers, appearances, summer camps, festivals and more. 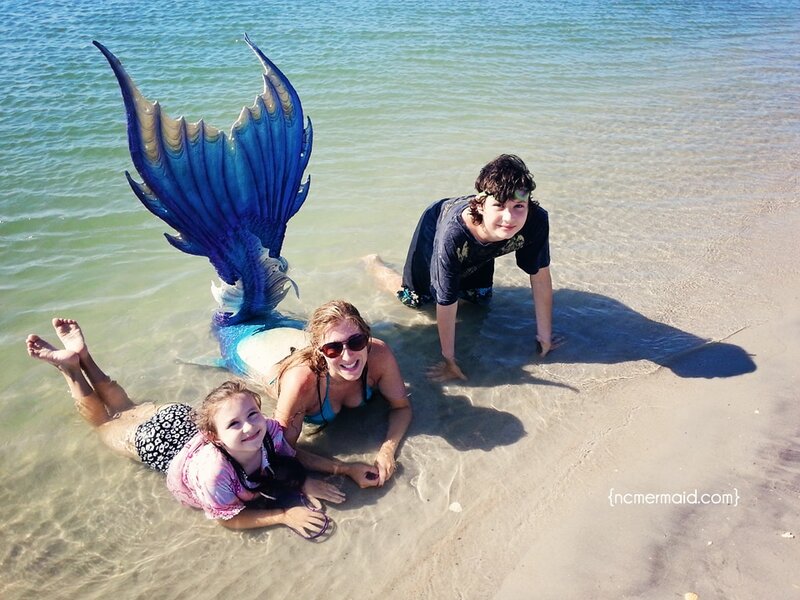 Interacting with a real mermaid is a memorable experience for audiences of all ages. She is also a professional bellydancer who has been dancing and performing for over 10 years throughout the Raleigh/Durham area. She has performed at restaurants, weddings, birthday parties, The International Festival of Raleigh, Festival for the Eno, Festival of Legends, Fullsteam Brewery, the Raleigh Drum Circle, the NC Renaissance Faire, the Apex Peakfest, and many other festivals around the area. Amara also dances with Fire and can incorporate Bellydance and Fire into your show to make it a fabulous experience for your guests. She is available for Children's parties. 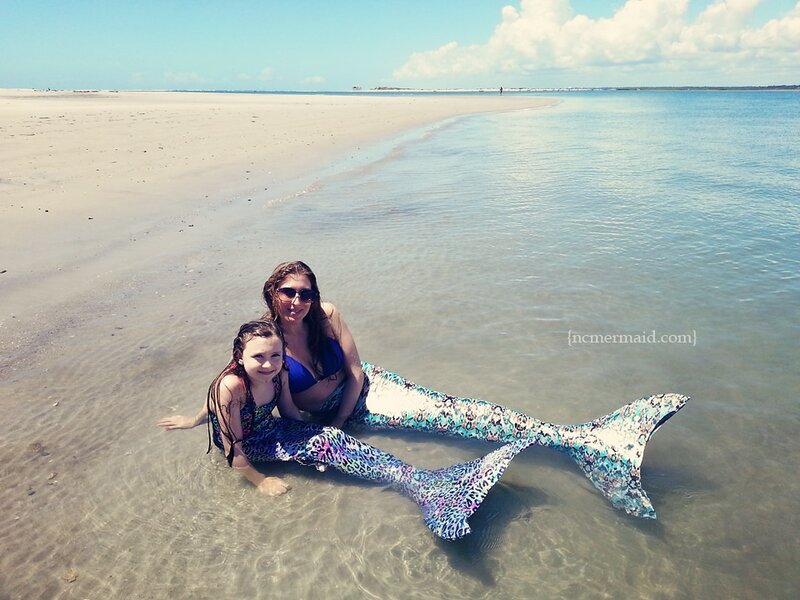 Mermaid Amara is a mom to three and has extensive experience working with children.